Prices are plunging at Quality Bath, but not for long… check out these Black Friday deals before they’re flushed down the drain! Some of our favorite products are already deeply discounted in our Black Friday preview sale, but the real fun begins right now. From 12 am (midnight) on Thursday through Cyber Monday, product prices will plunge to previously unseen depths – not to be seen again for a very long time. Ready for our top 10 Black Friday deals? Click any image for details. Streamlined design; sculpted solid surface. 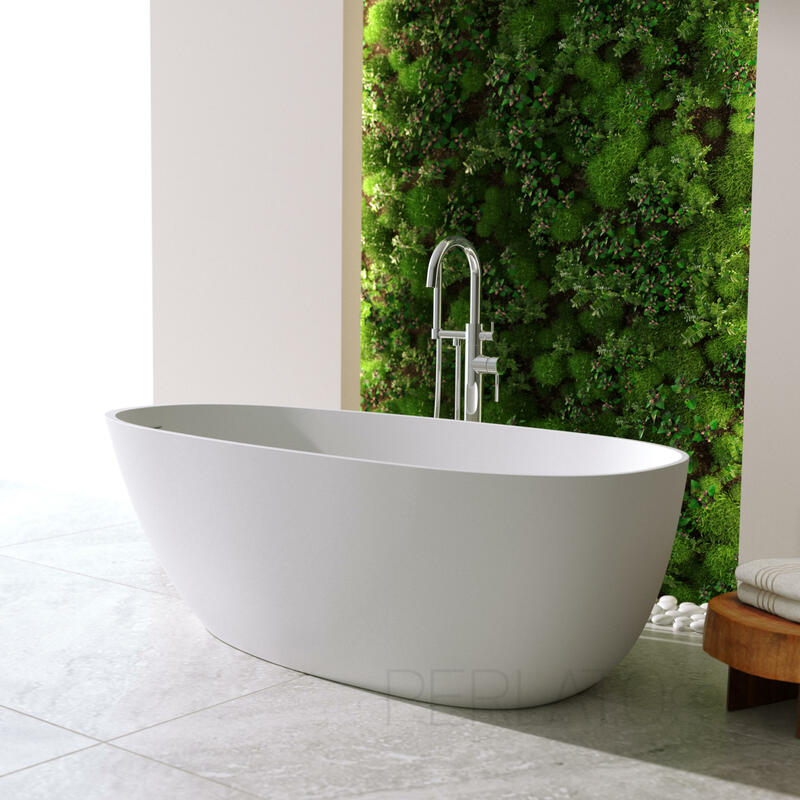 This tub is a work of art and the place you’ll want to be after a long day. 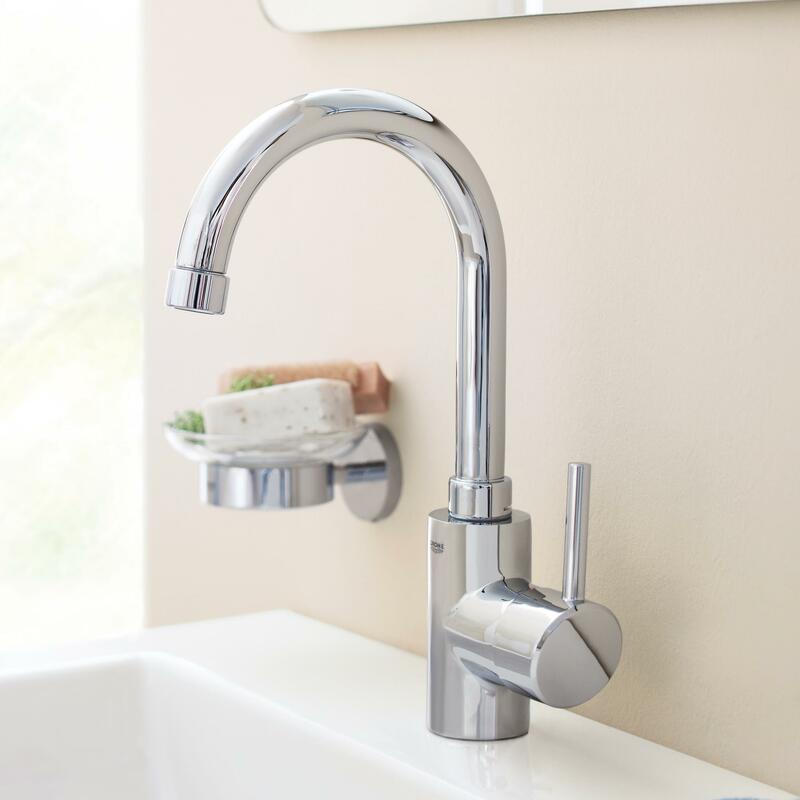 This faucet’s sleek one-piece design hides a valuable secret: solid, top-quality construction by an industry-leading manufacturer. 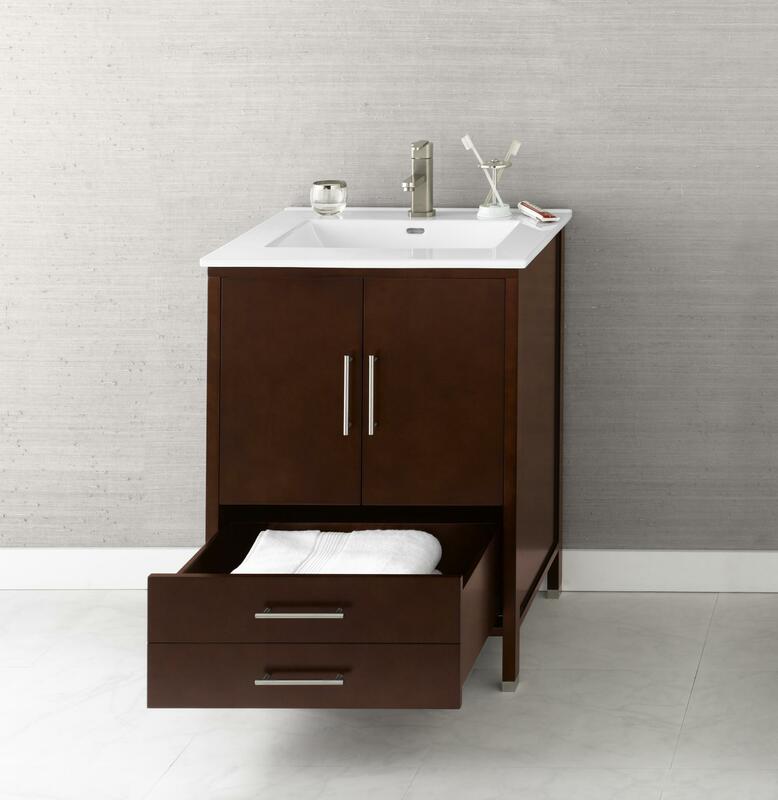 Deceptively small, this vanity/sink combo packs a huge amount of versatile storage. Fireclay doesn’t have to cost a fortune to pay dividends. This rock-solid sink – in two sizes, 27″ and 30″ – will withstand years of heavy use while looking gorgeous all the while. A model of versatility and practicality, this faucet is as beautiful as it is flexible and sensible. 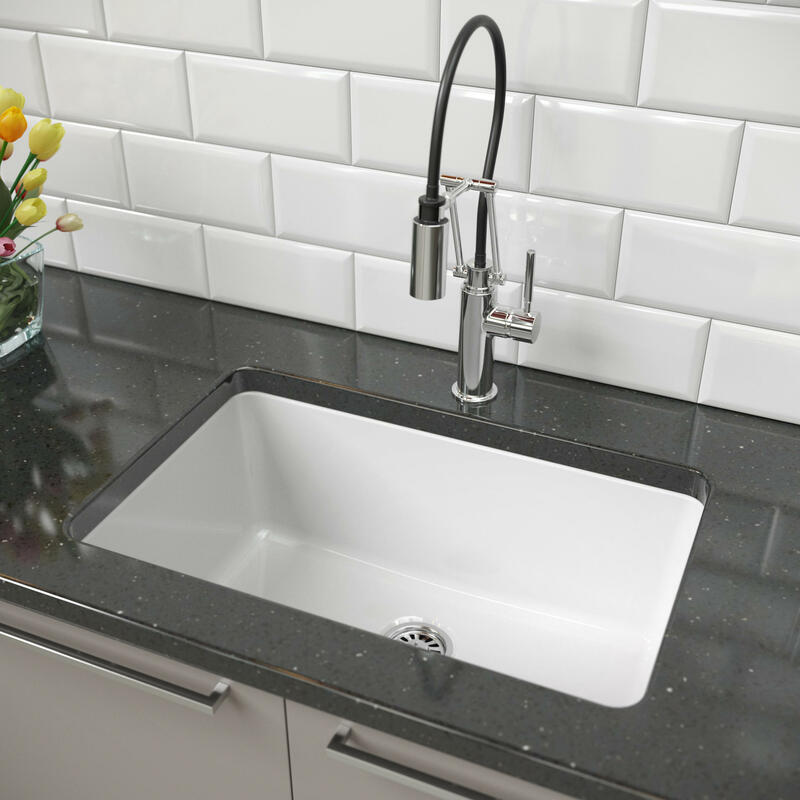 Scratch-proof, impact-resistant, bacteria-resistant; this quartz sink is a powerhouse. Choose undermount or top mount! 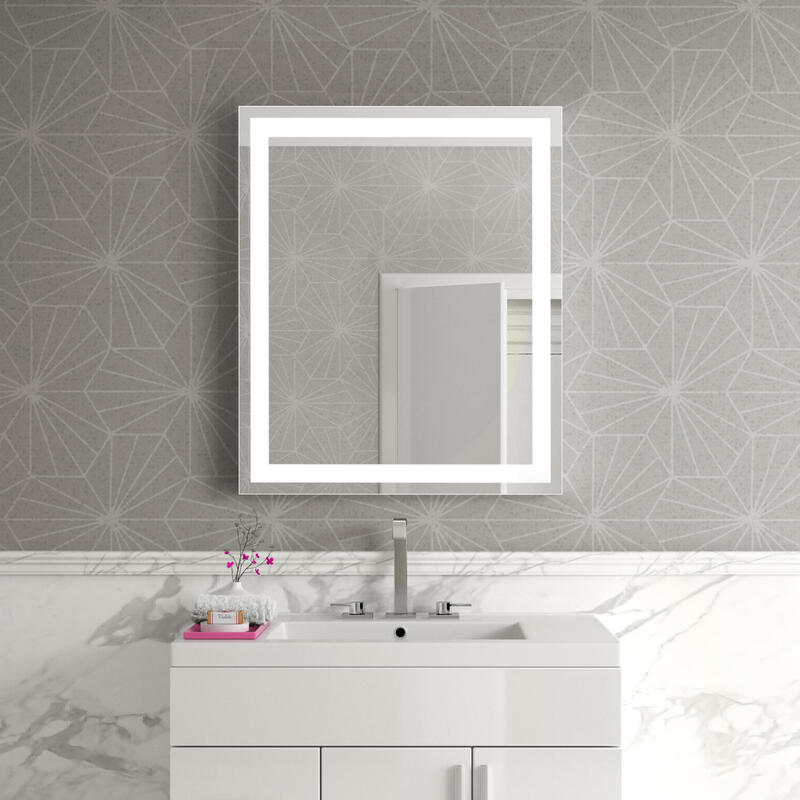 See yourself in your best light every day with this bold lighted mirror. Stylishly minimalist. Soft-closing lid. Easy cleaning. Push-button operation. What more could you want from a toilet? Good looks, eco-friendliness, and perfect flow: this thermostatic shower system’s got it all. Equip your shower alone or with a tub spout. Redefine clean: get fresh and clean throughout the day with a hygienic, sanitizing cleanse every time you use this refreshing bidet seat. These awesomely slashed prices won’t be around for long… get them before they’re gone!